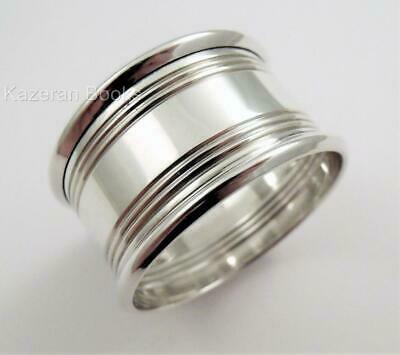 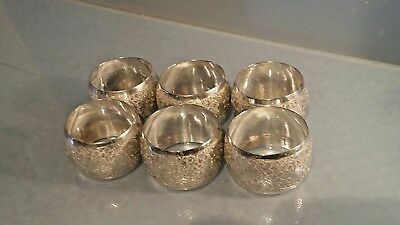 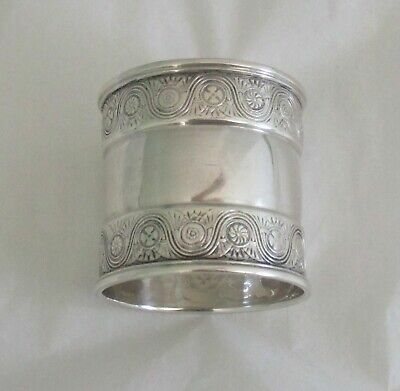 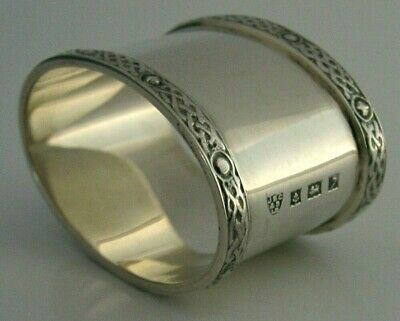 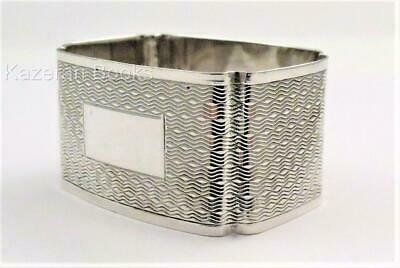 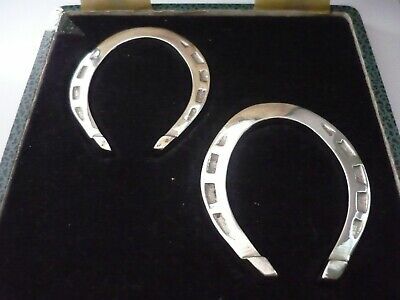 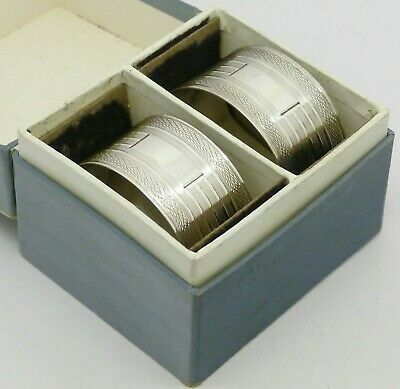 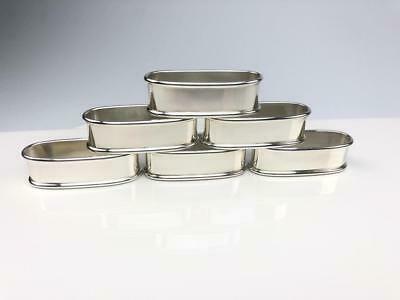 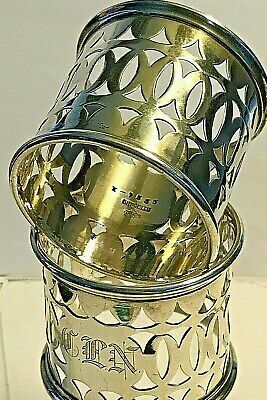 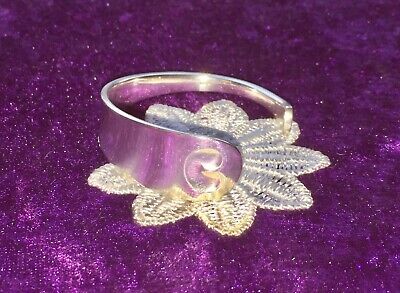 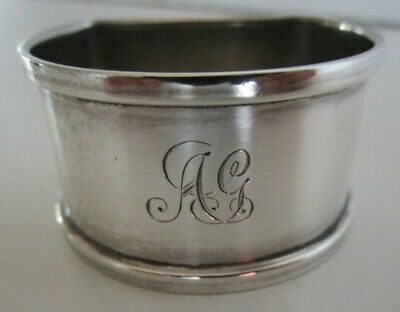 Superb Solid Silver Napkin Ring Hallmarked Henry Griffith & Sons Ltd Birmingham. 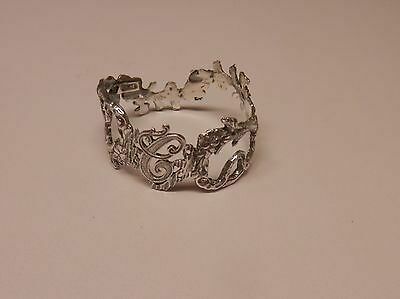 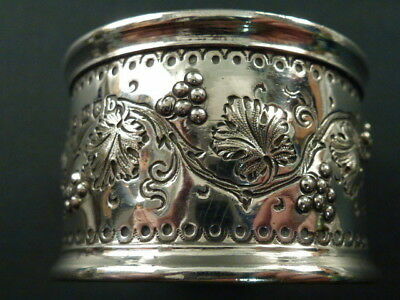 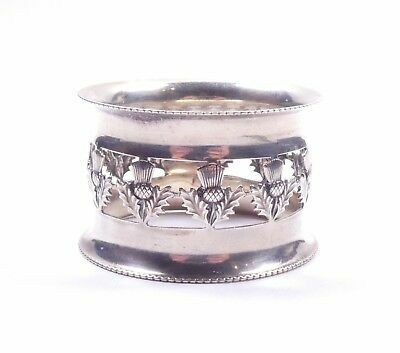 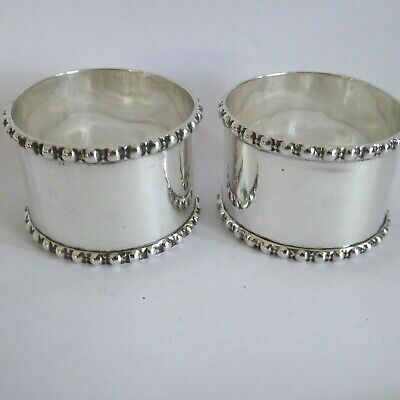 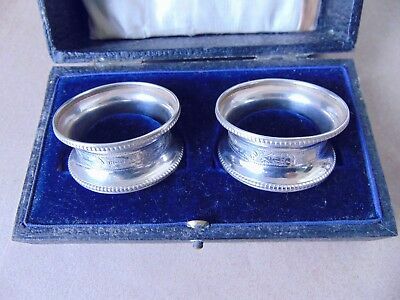 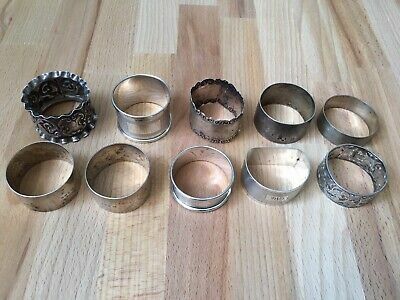 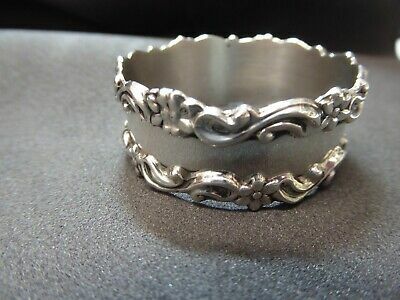 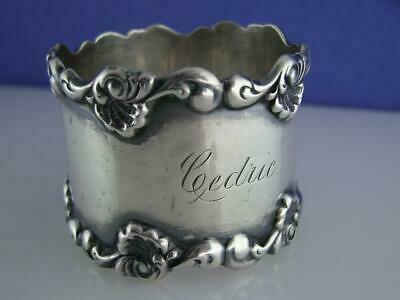 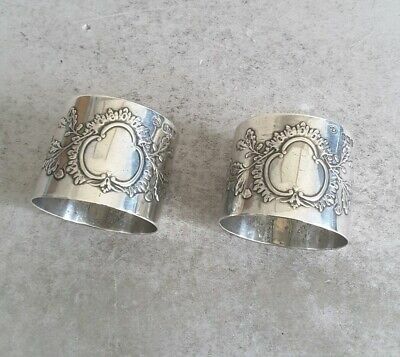 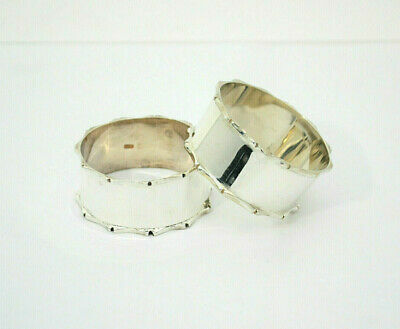 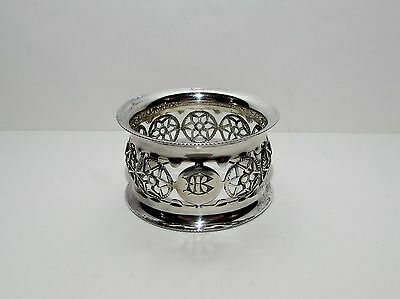 Silver Art Nouveau Napkin Ring + Edwardian Silver Napkin Ring. 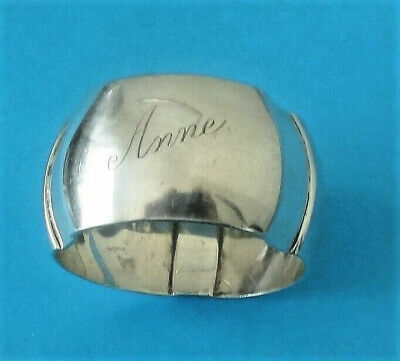 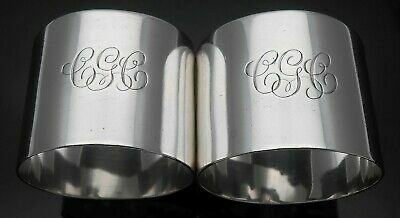 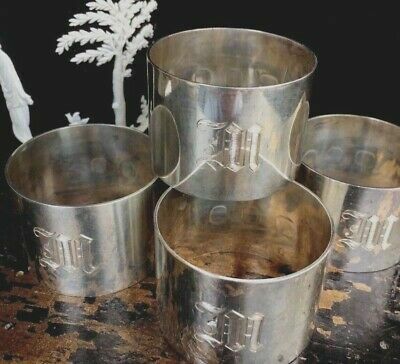 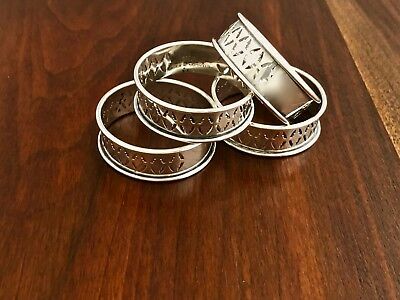 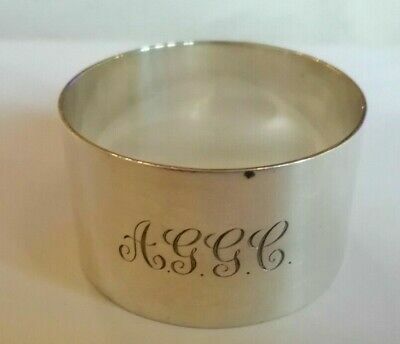 ANTIQUE R. BLACKINTON CO. STERLING SILVER NAPKIN RING "Edith Ann"
ANTIQUE STERLING SILVER NAPKIN RING w ETCHED LEAF & CREST w FANCY MONOGRAM "WR"
GEORG JENSEN Sterling Silver Small Childs NAPKIN RING or BRACELET/BANGLE. 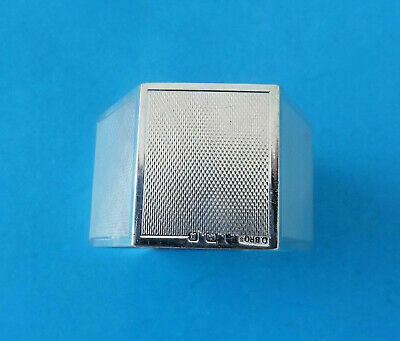 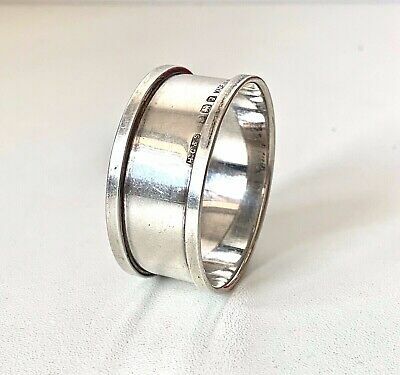 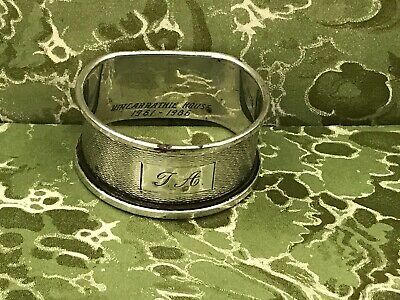 1950 Solid silver napkin ring octagonal shape engraved " Tony"
vintage sterling silver napkin ring monogram L.M.E. 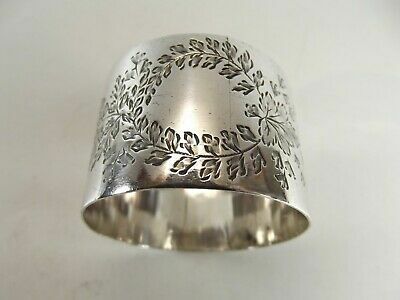 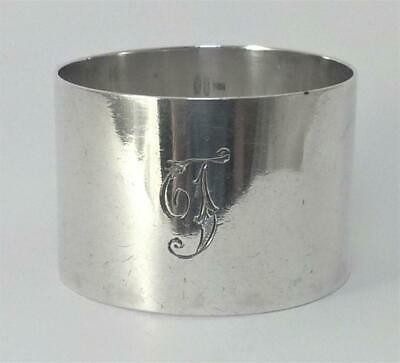 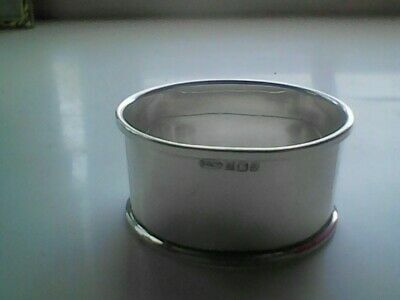 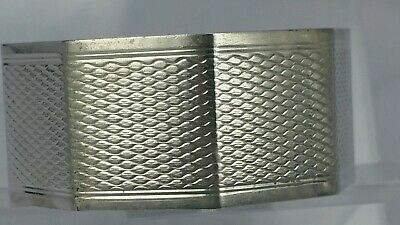 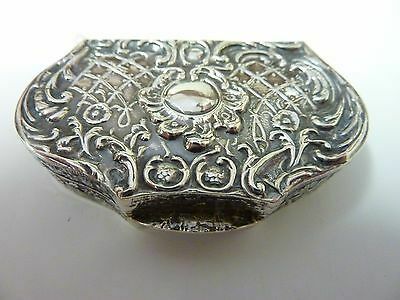 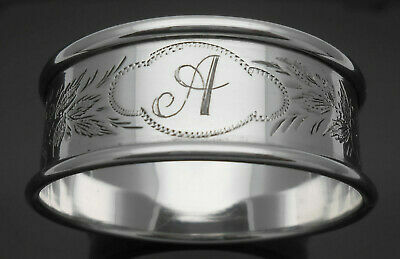 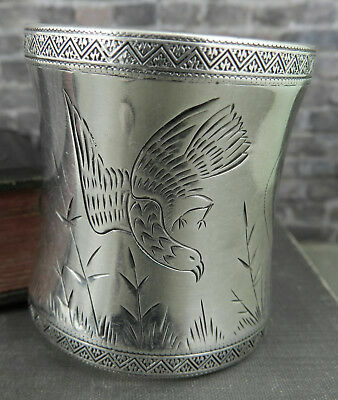 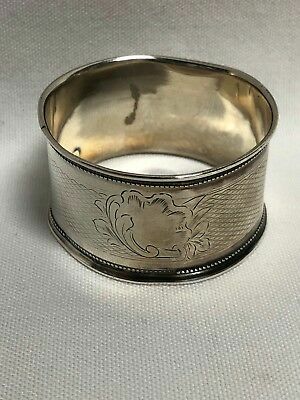 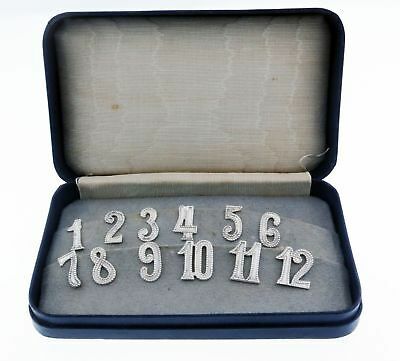 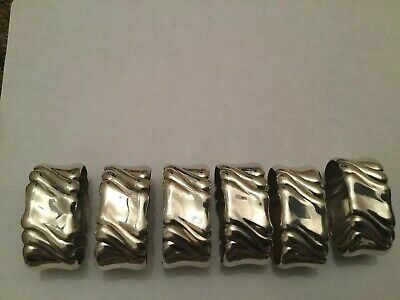 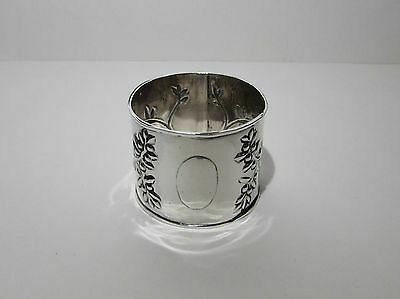 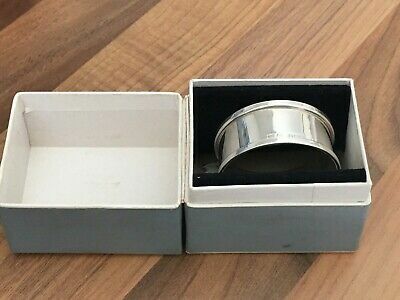 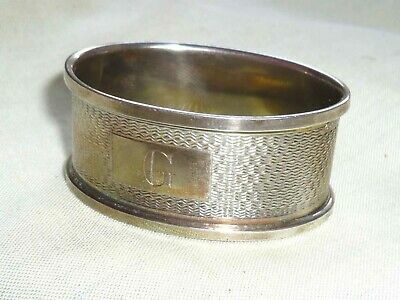 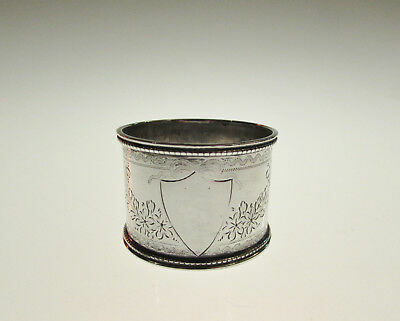 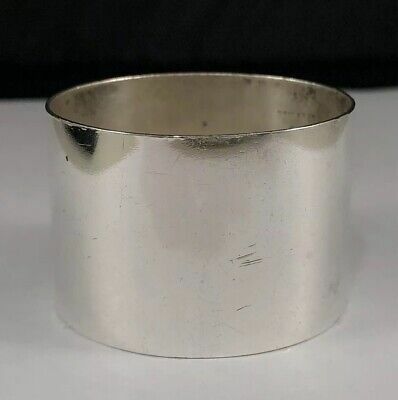 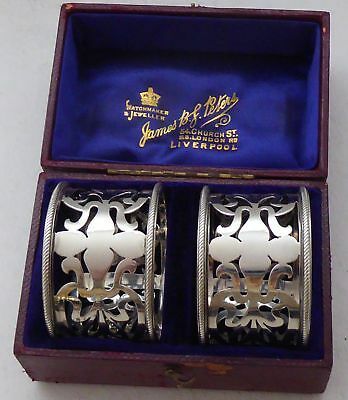 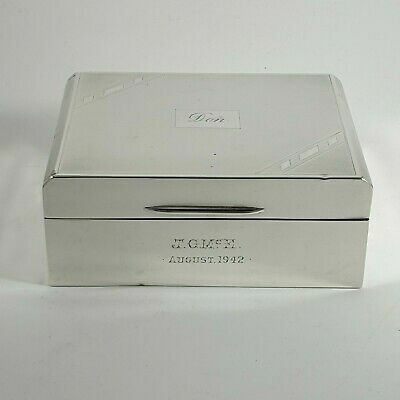 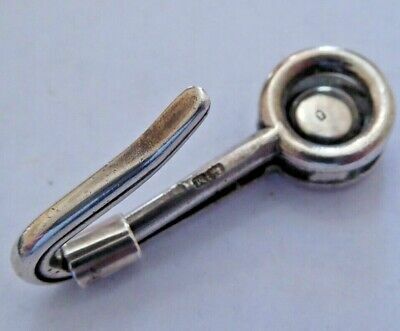 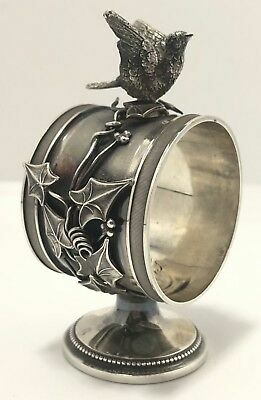 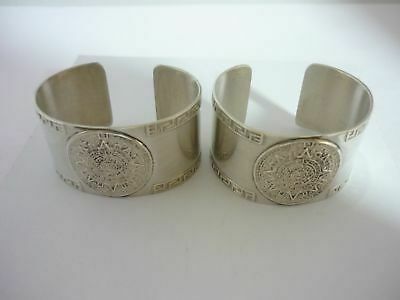 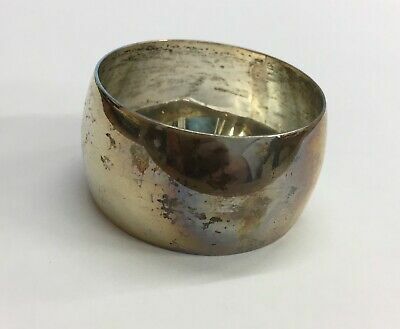 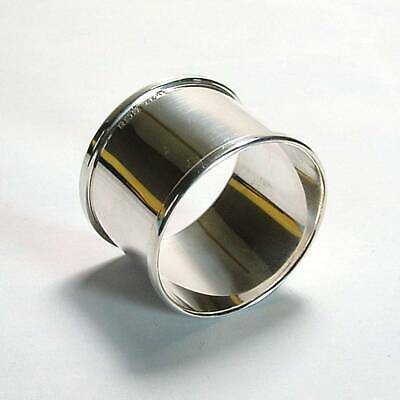 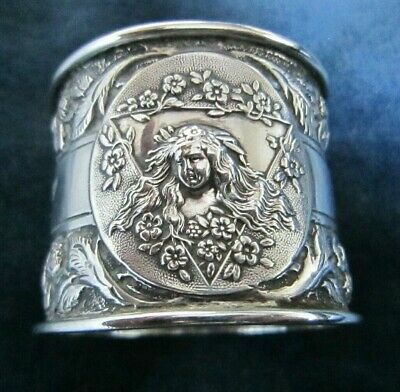 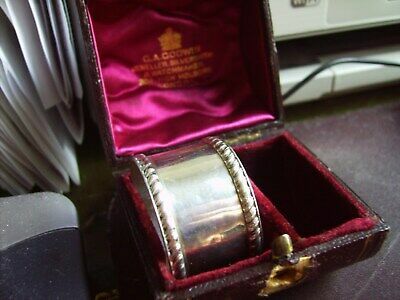 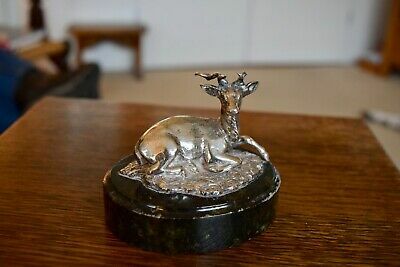 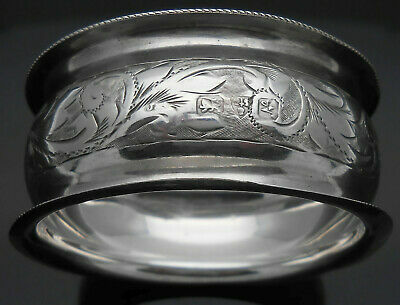 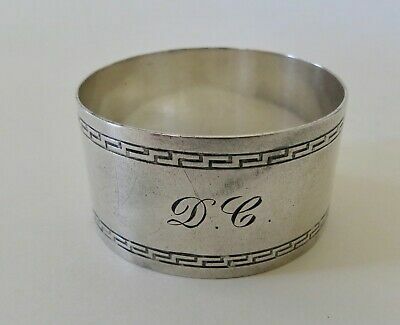 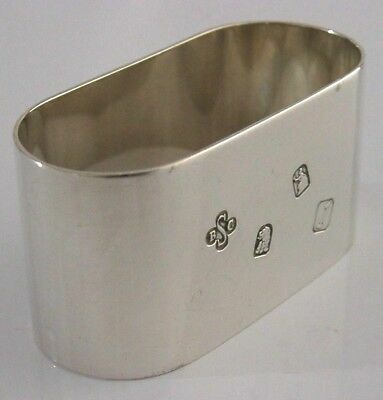 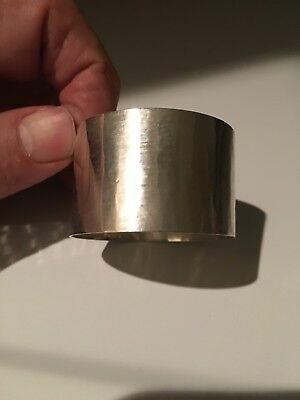 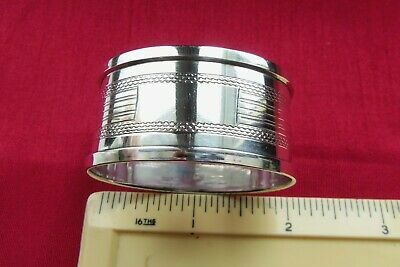 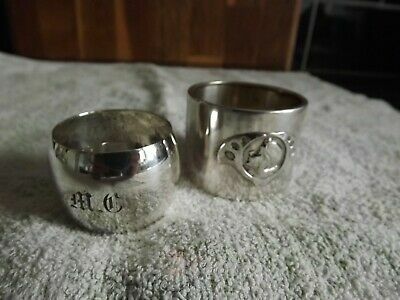 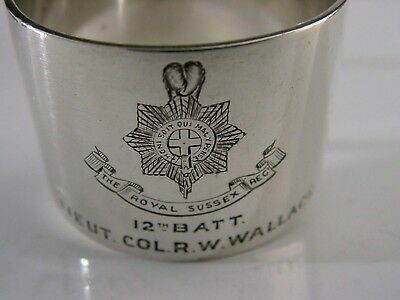 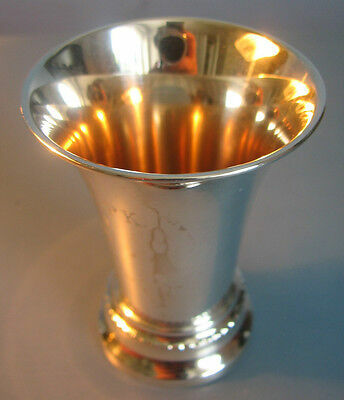 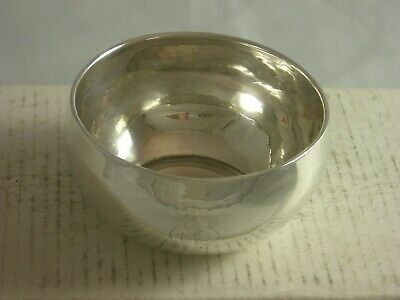 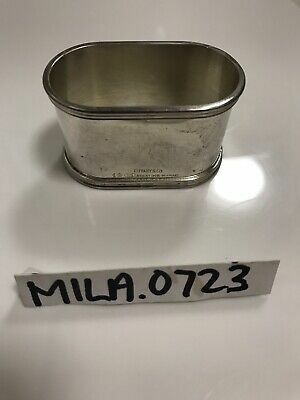 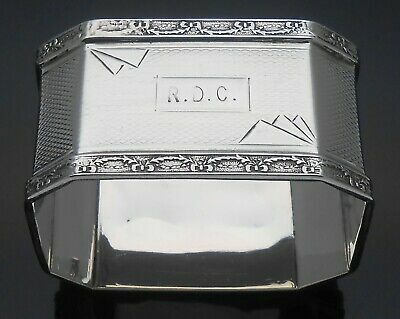 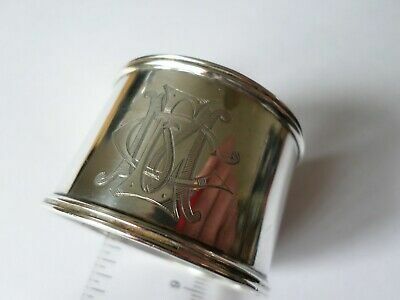 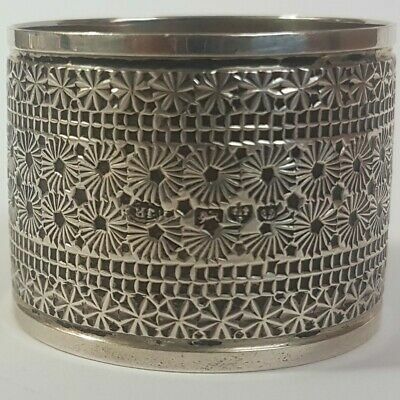 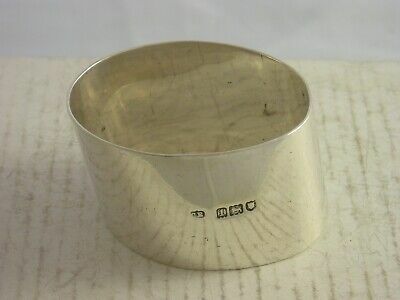 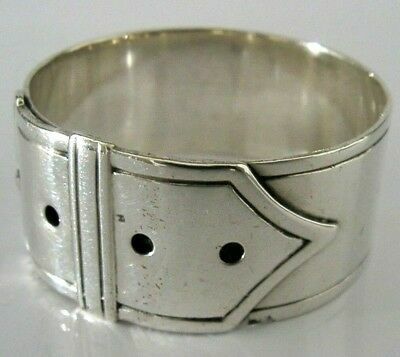 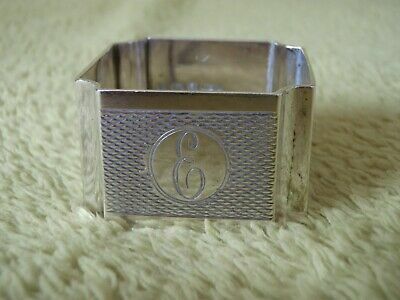 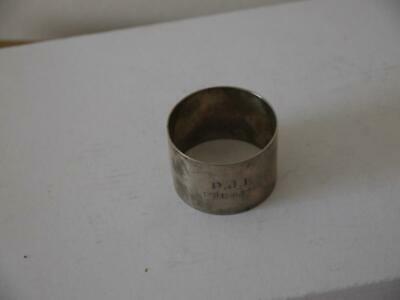 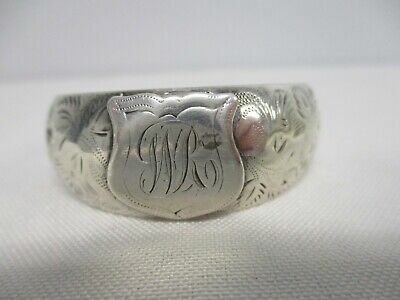 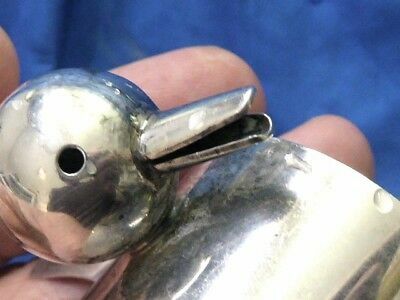 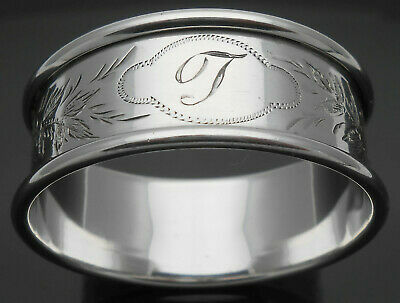 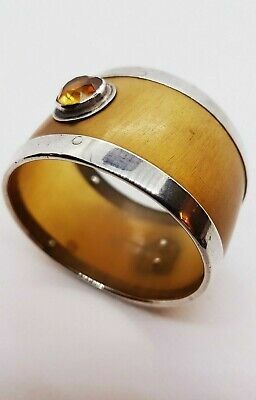 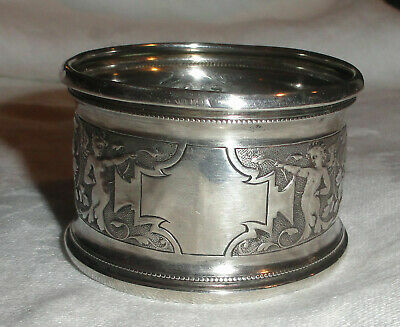 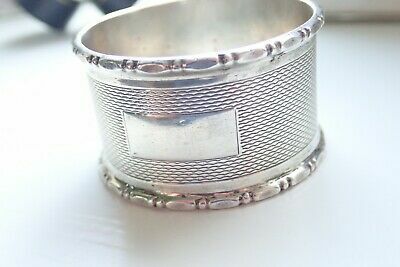 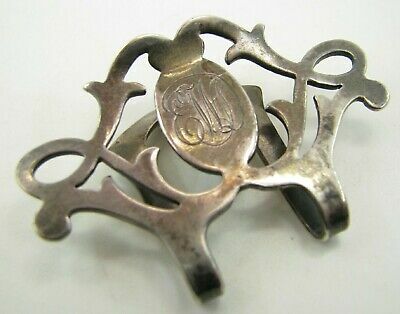 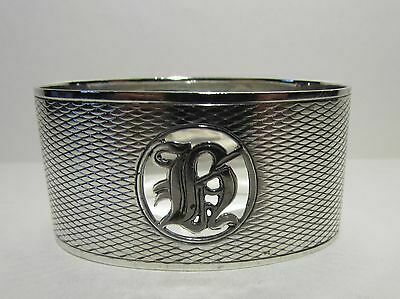 1935 QUALITY SOLID SILVER NAPKIN RING by HENRY GRIFFITH & SONS, (JUBILEE MARK). 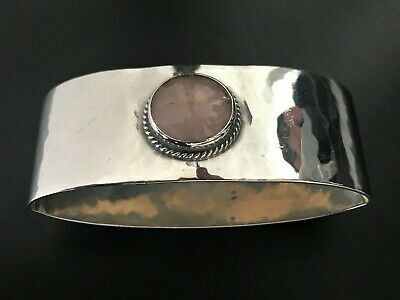 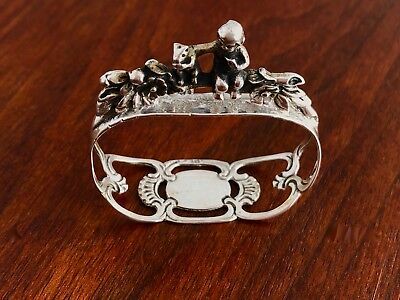 Antique Silver & Rose Quartz Napkin Ring - Liberty & Co - 1928 - Bernard Cuzner? 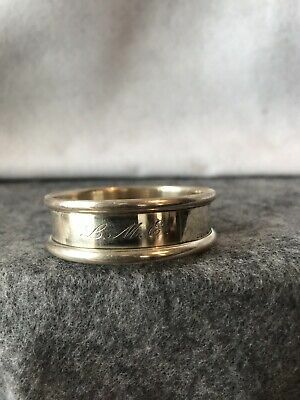 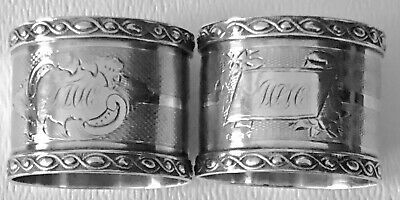 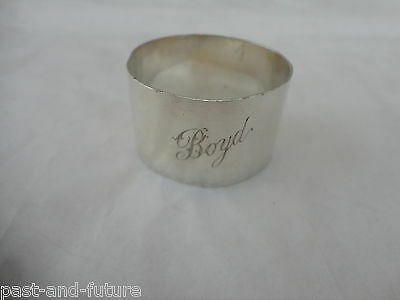 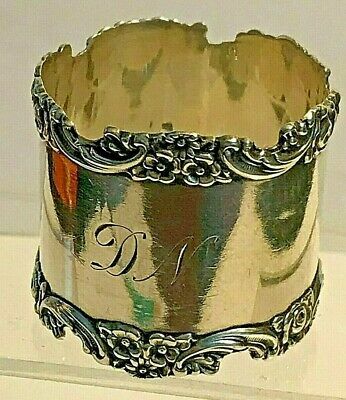 Sterling Napkin Ring Engraved Name Of Boyd, 1 1/8" By 1 1/2"
2 Elegant Boxed Solid Silver Napkin Rings Hm 1979 No Engravings Great 40Th Gift!